We will take care of your “everyday” things – towels, sheets, underwear. 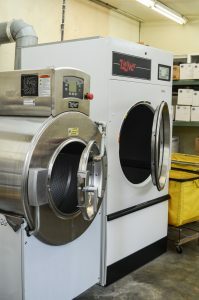 We will wash, fold, and package your laundry so that it is ready to use or put away as soon you get home. The ultimate in convenience.